The De Beers Group of Companies announced on February 5, 2014 that it has made three new appointments to its Executive Committee with immediate effect. Accordingly, Executive Vice President of Global Sightholder Sales, Paul Rowley; Executive Vice President of Auction Sales, Neil Ventura; and CEO of Debswana Balisi Bonyongo, will join the Executive Committee, bringing along with them almost 75 years of valuable diamond experience. 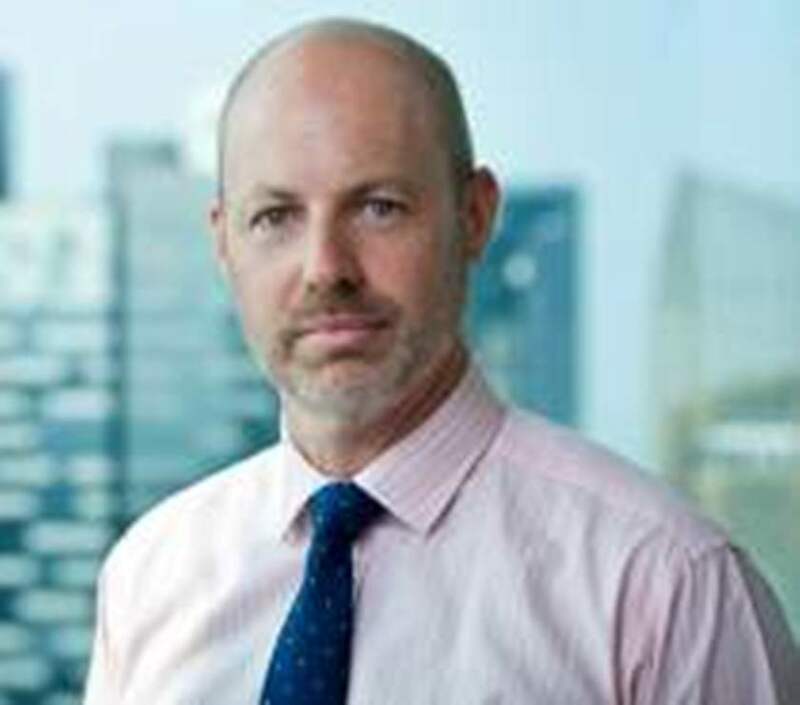 Paul Rowley joined De Beers in 1983 and has served in a variety of senior positions, with a cumulative experience of 31 years with the organization. His multifarious assignments included key account management position, rough diamond purchasing in various African diamond producing countries and heading the Global Sightholder Sales Diamond Division. 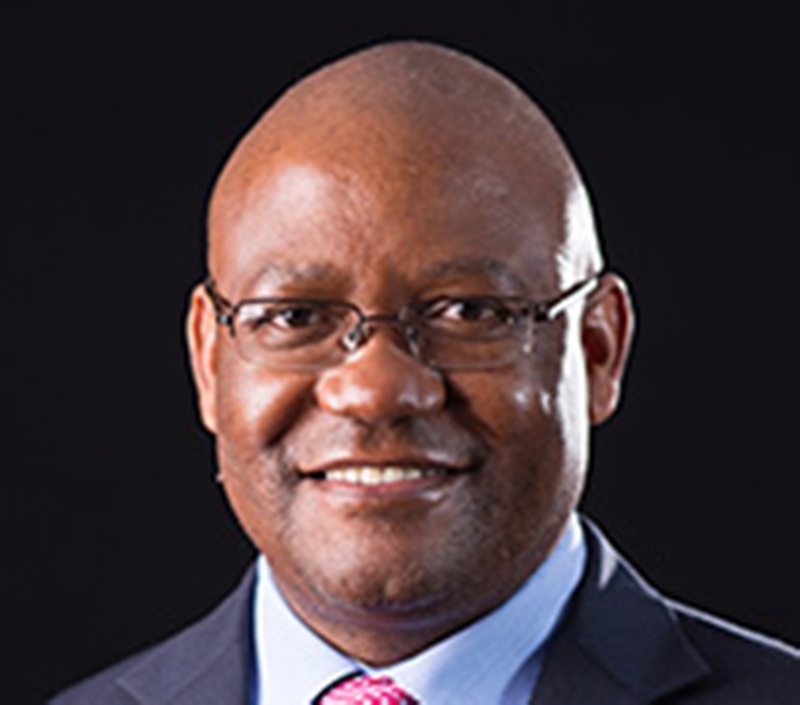 Subsequently he served on both the DTC Botswana and Namibia DTC boards and was acting CEO of DTC Botswana prior to his current role as Executive Vice President of Global Sightholder Sales. Neil Ventura, who joined De Beers in 1989 has a total experience of 25 years behind him. He gained experience in both mature and emerging markets, before taking on the position of CEO of Diamdel (now Auction Sales) in July 2007. In this capacity as CEO he steered the company’s online sales drive of rough diamonds, establishing De Beers as a market leader in the sale of rough diamonds to small, medium and large-scale manufacturing, retailing and trading enterprises via online auctions. He is presently Executive Vice President of Auction Sales. Balisi Bonyongo began his career as a junior Plant Metallurgist with Debswana in 1993, and has gained 21 years of experience with the organization. He held several senior positions in the organization, including the critical role of Commissioning Manager of the Aquarium diamond processing plant at Jwaneng, the first of its kind in the world. He also held the position of Corporate Strategy Manager before assuming the role of Jwaneng General Manager and later Chief Operating Officer of Debswana. He is now the CEO of Debswana. Commenting on the new appointments to the Executive Committee, Philippe Mellier, CEO of the De Beers Group said: “I am delighted to welcome Paul, Neil and Balisi to the Executive Committee. Together they have extensive diamond experience and have built reputations as diamond experts, creating value for De Beers and its partners. I look forward to working closely with them as we position De Beers for continued growth across the pipeline”.